Partha’s research interests include super-resolution microscopy, nanofluidics, Imaging cytometry, nanolithography, light sheet techniques, fluorescence Imaging, optical traps, single molecule imaging, and nano-biophysics. Partha Pratim Mondal obtained his Ph.D from Indian Institute of Science Bangalore. He was employed as a postdoctoral research fellow at Massachusetts Institute of Technology, Cambridge USA, International Centre for Theoretical Sciences, Trieste, Italy and University of Genova, Italy. 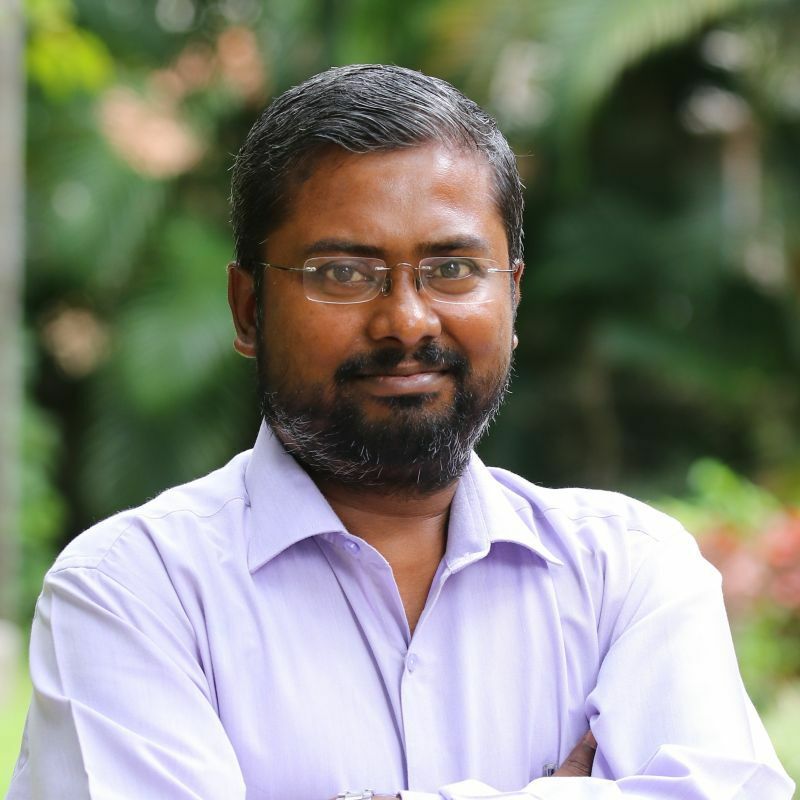 He joined the Department of Instrumentation and Applied Physics, IISc in 2010 as an Assistant Professor, where he is currently an Associate Professor.